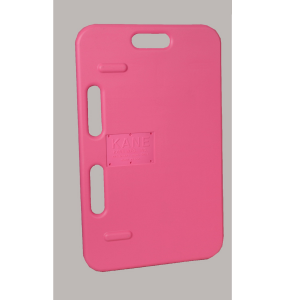 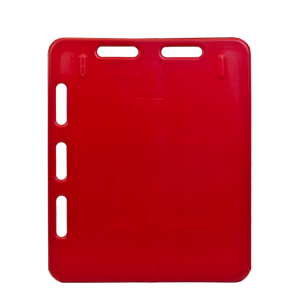 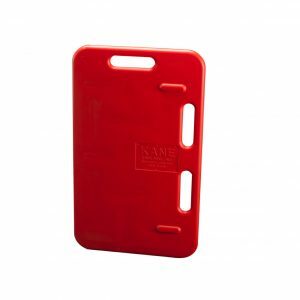 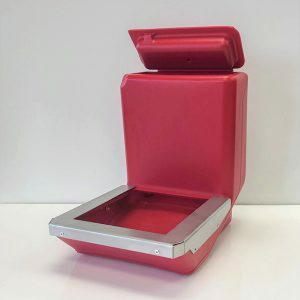 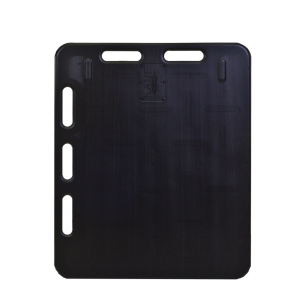 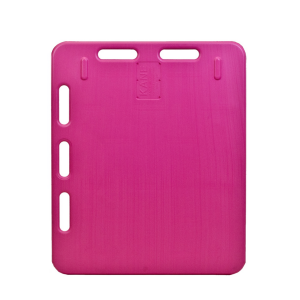 Products Archive | Kane Manufacturing Company, Inc. 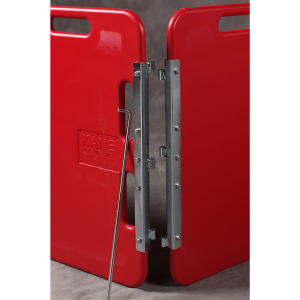 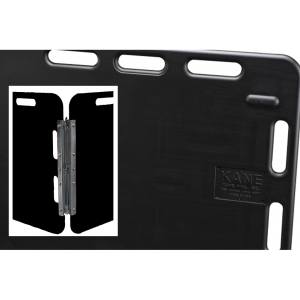 Combine Kane Sorting Panels with our Drop Pin Hinge Kits. 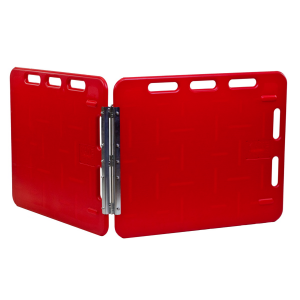 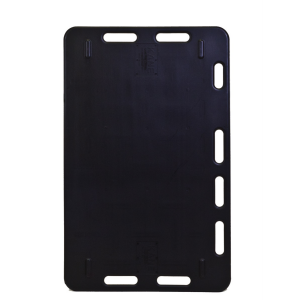 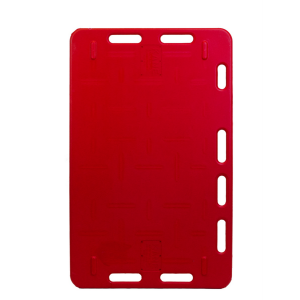 The 11" hinge kit is for combining two 18" sorting panels.